Question: What do you get when you put three talented musicians in a beautiful and inspiring place for a significant amount of time? 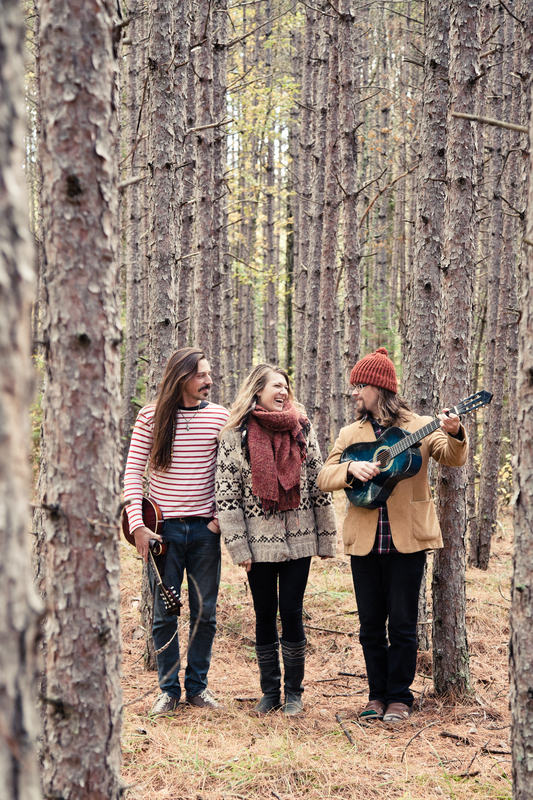 Answer: An album called Tales From the Whiteshell by Red Moon Road. 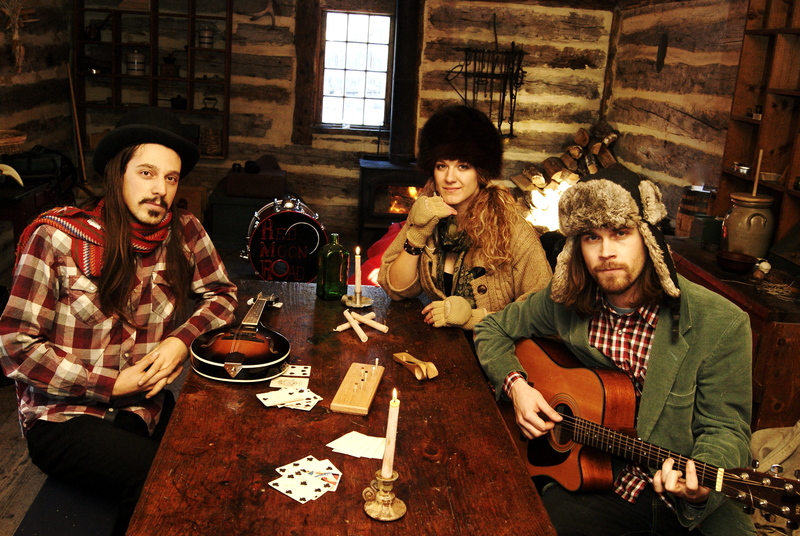 Daniel Jordan, Sheena Rattai and Daniel Peloquin-Hopfner are the three musical geniuses behind Red Moon Road, and after spending much time in the Whiteshell, it was obvious that an album about the Whiteshell would soon be born. 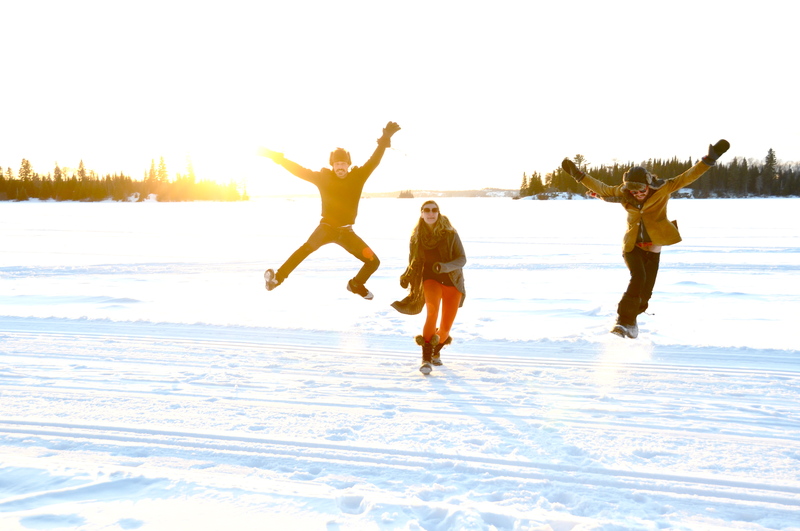 Tales From the Whiteshell was recorded at High Lake in the Falcon Trails Resort eco-cabins last March. The solitude of being tucked away peaceful in the High Lake cabins made it the perfect place for the band to produce a musical masterpiece. 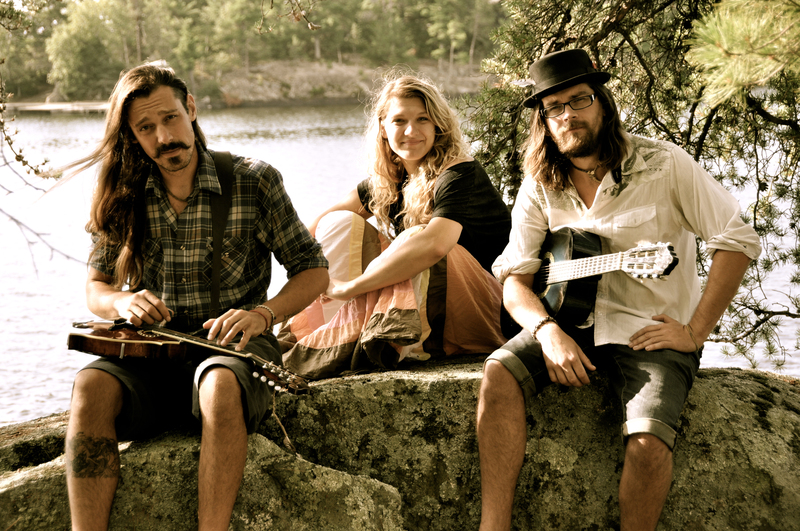 The songs on Tales From the Whiteshell were all inspired by certain things from the lake. Halfway to Juniper is described as a sprawling instrumental about the journey out to ‘Juniper’, one of the cabins at High Lake (High Lake cabins are isolated and not accessible by road). Even some of the Whiteshell wildlife was an inspiration to Red Moon Road. One song on Tales From the Whiteshell is dedicated to a local business owner in the Whiteshell, who has provided great hospitality to the band. While Red Moon Road has travelled all over Canada, they still feel that no place compares to the Whiteshell Provincial Park. This entry was tagged Falcon Lake, Falcon Trails Resort, High Lake, Music, Recording, Red Moon Road, Songs, Tales From the Whiteshell, whiteshell provincial park. Bookmark the permalink. Music to my ears, so perfect! Great site, nice to see local artists recognizing local folks! I love this album, and REALLY loved seeing you play in Fernie a few months ago! You guys are so GREAT!